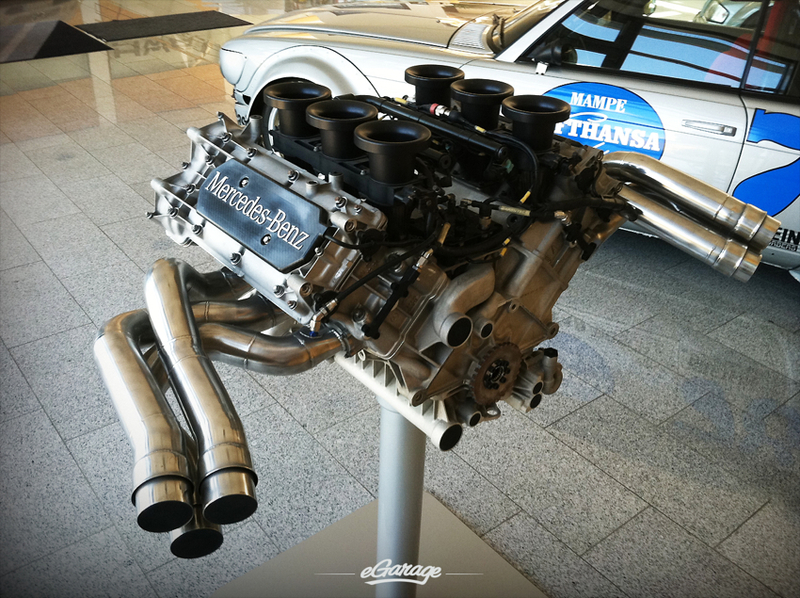 In 1967, a man by the name of Hans Werner Aufrecht founded what we all know as AMG, the performance division of Mercedes-Benz. 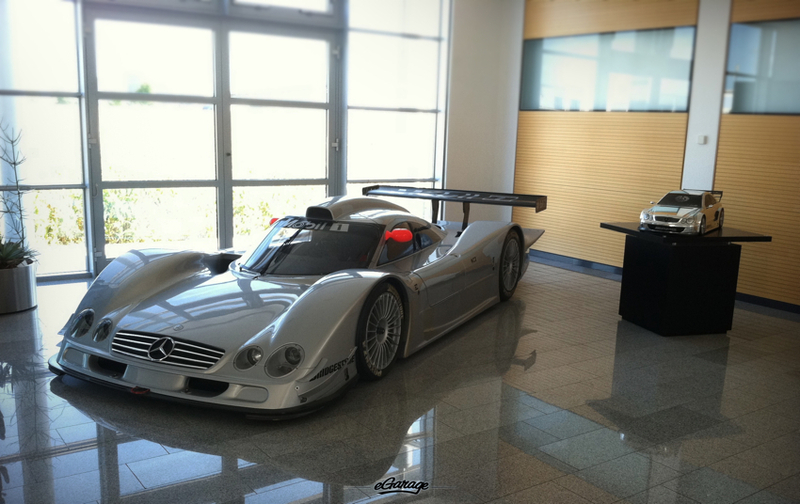 Hans sold his majority of AMG and founded HWA AG in 1998 with a dedicated focus towards Motorsports. 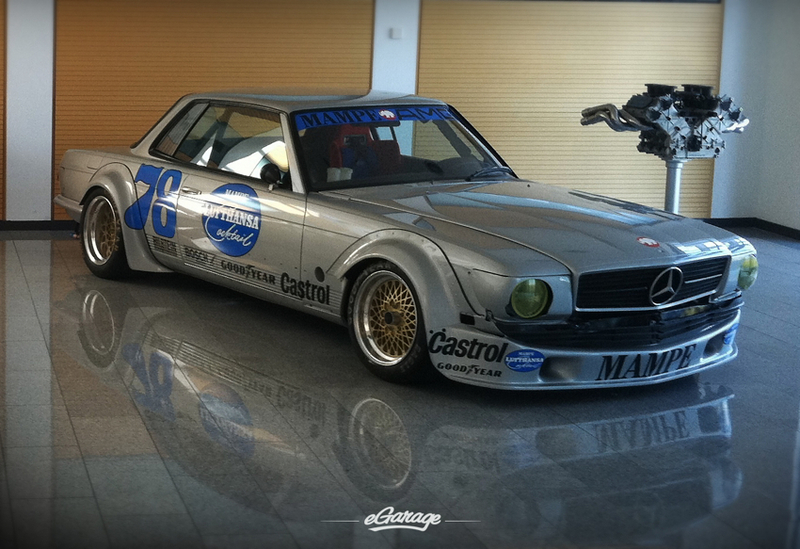 HWA’s sport of choice is the Deutsche Tourenwagen Masters (DTM). 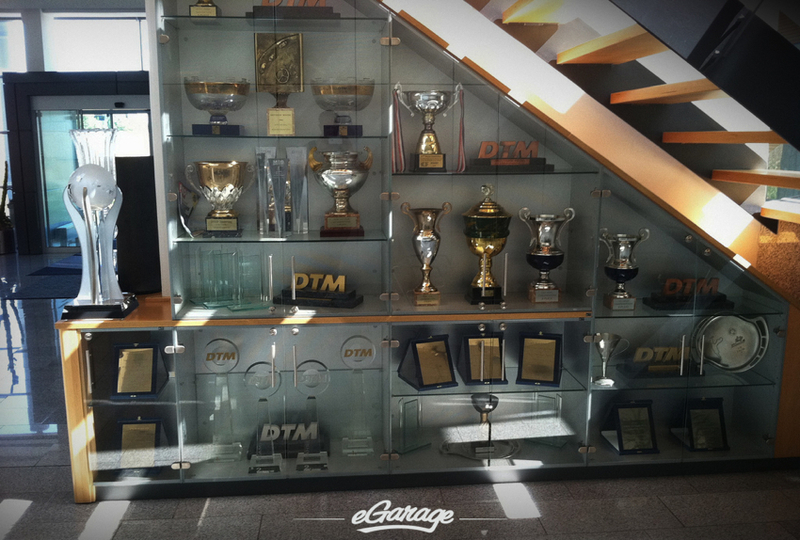 HWA is the most successful team in DTM history with 10 driver championships. In 2010, they won 9 out of the 11 races and finished 1st, 2nd, and 3rd in the standings leaving the competition with nothing else to do but scratch their heads. 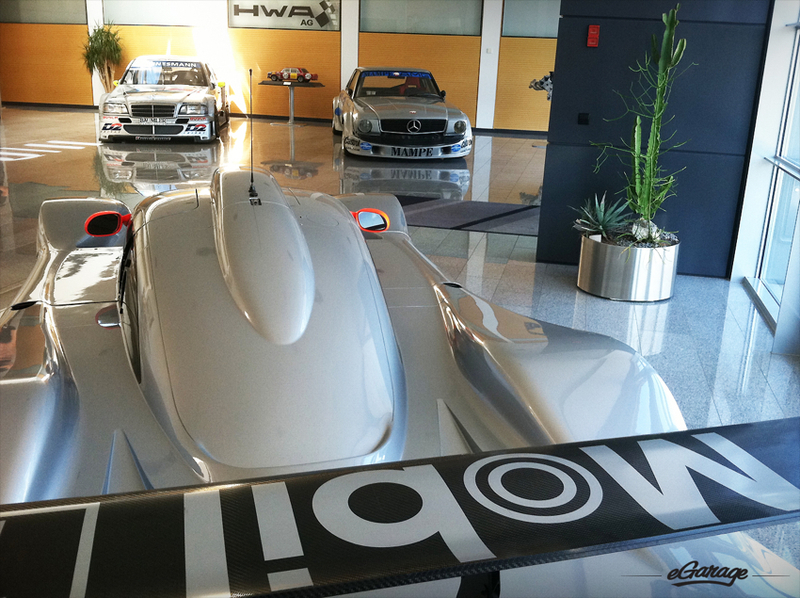 At the HWA headquarters in Affalterbach, you can bask in the glory of all this #WINNING. 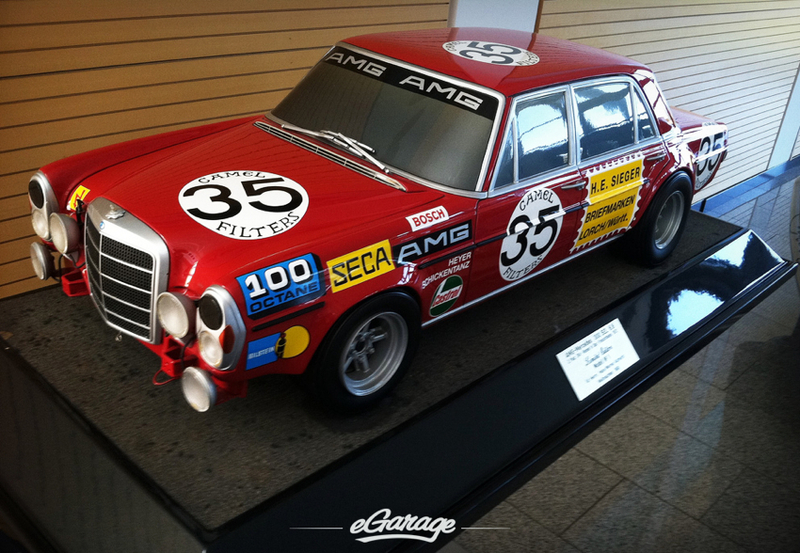 From the retired race cars in the lobby to the trophies sprinkled throughout the building. The trophies sit above the workbenches, a constant reminder for the team, the engineers, that their hard work and dedication equates to nothing less then championships. 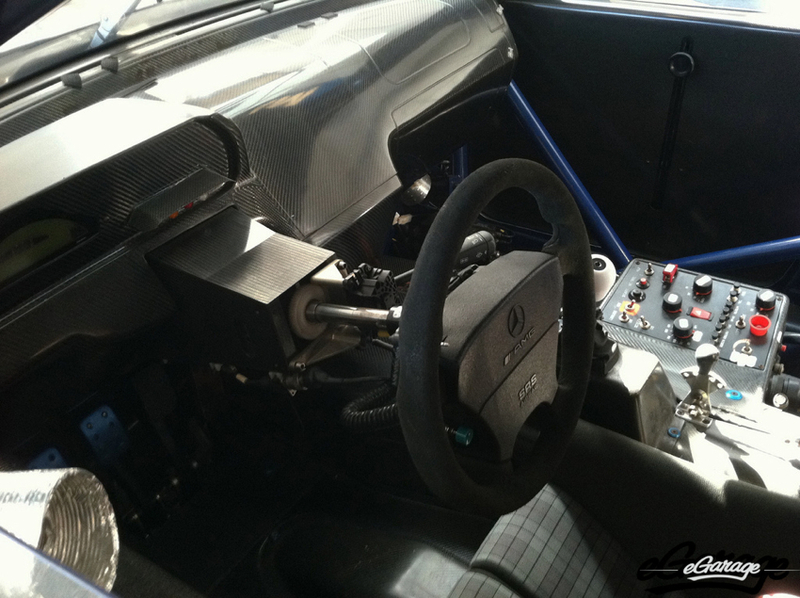 Thankfully for us, you do not have to be a professional race car driver to experience the awesome that HWA creates. 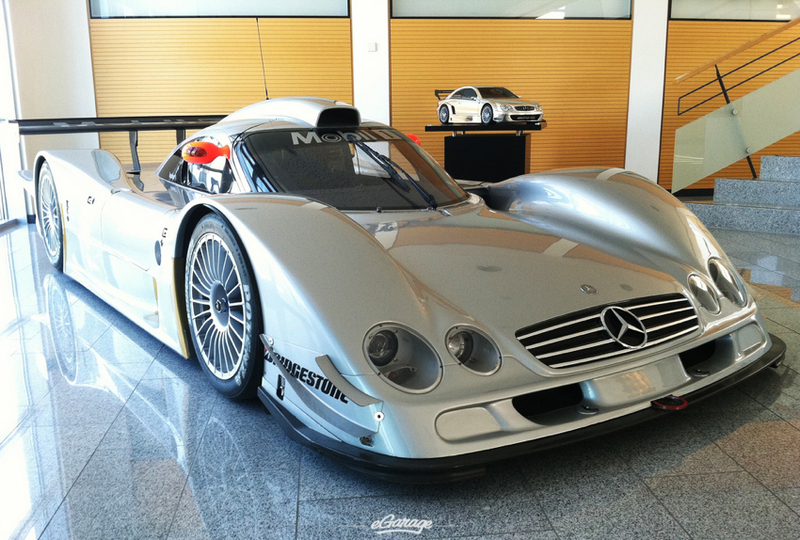 Due to homologation rules, 26 Mercedes-Benz CLK-GTR’s and 180 Mercedes-Benz CLK-DTM’s were built for the road. Both of which have the same DNA of their racecar bretheren. We have an exquisite plethora of photos that we do not yet have permission to share as the modern HWA AG Automotive projects are still currently under development. 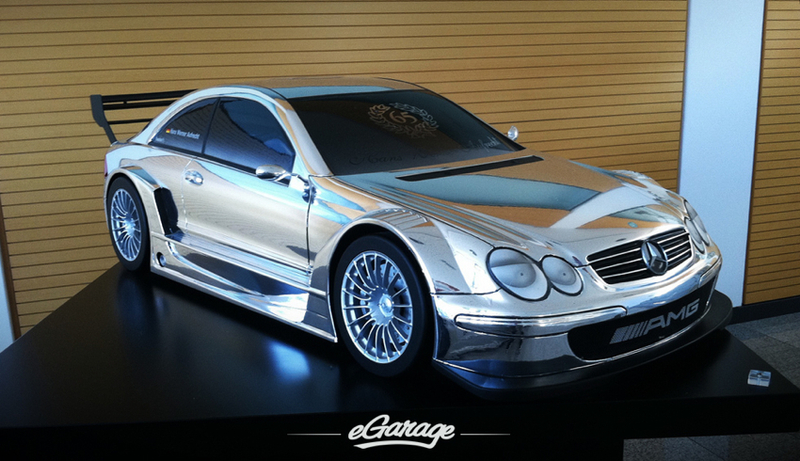 Stay tuned to eGarage so that we can continue this story . . .